Highlights from a cloudy morning at the Quabbin Reservoir. 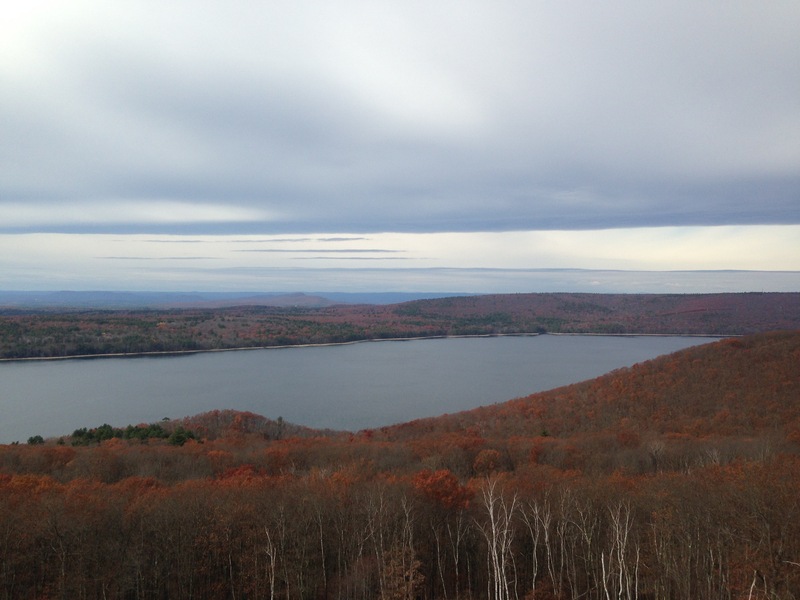 Fascinating history of the Quabbin Reservoir. The Town’s of Dana, Enfield, Greenwich, and Prescott were “dis-incorporated” and flooded to make room for the reservoir. Edited with iMovie. Song by David Gray.